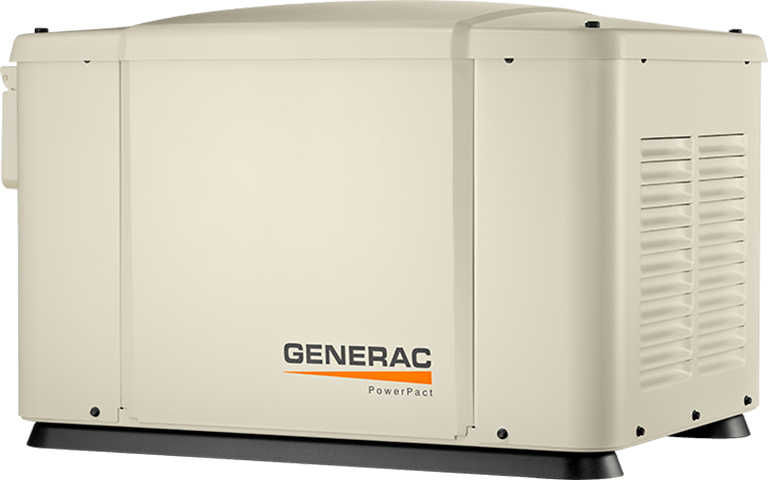 Toronto Generators We have been Generac dealers since 2003. 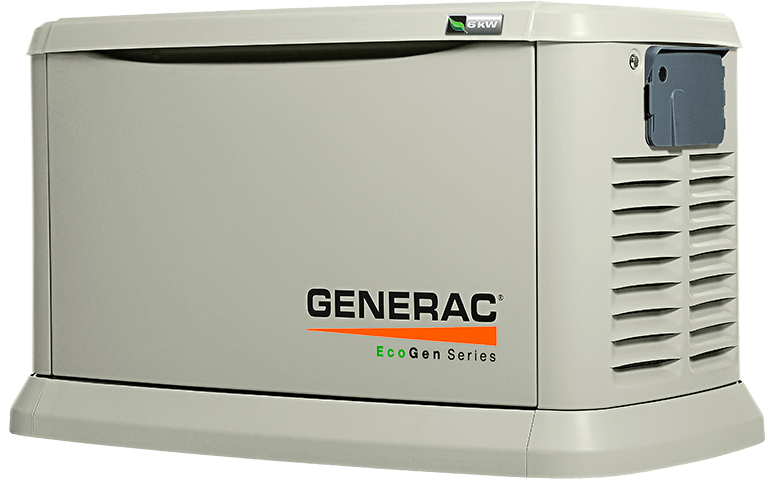 Residential and Commercial Generators. Questions? 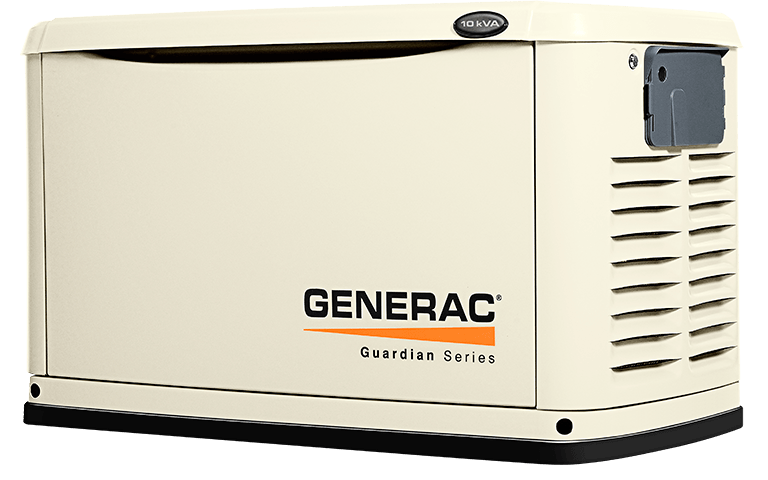 We are happy to answer your questions by phone at (416) 785-5920, Monday to Friday, 8:30-5:00. 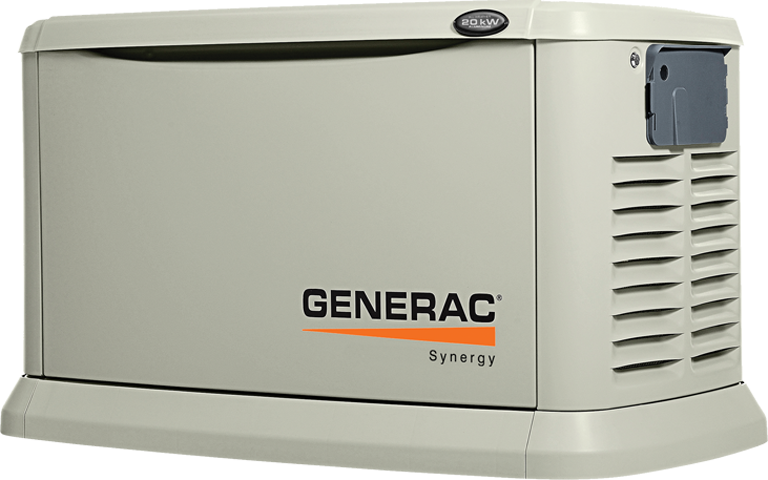 Repair & Warranty Generac and Toronto Generators are committed to providing customers with exceptional service.